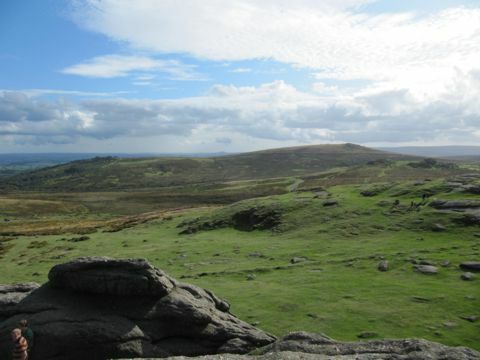 There are many walks around the area, all of which have fantastic views and scenery. 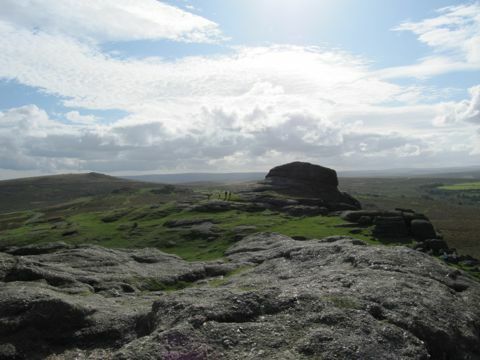 The most popular walks are on Dartmoor which is about 1hr away. 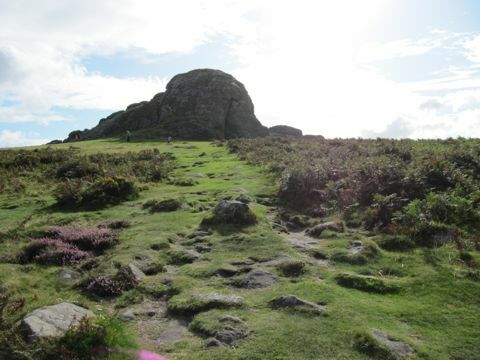 Some of the most popular destinations on Dartmoor are 'Merrivale Stone Row', 'Wheal Betsy', 'Moorland Moonlight', 'Dartmoor Ponies', 'Childe's Tomb', 'Meldon Reservoir', 'Postbridge', 'Birch Tor', 'Bowermans Nose', 'Belstone Tor', 'Fingles Bridge' and 'Haytor'. All of these can be found in a leaflet which is available in the Tourist Information Centre in Teignmouth if there isn't one in the house.